Invest in a chair that your body deserves with a modern electric massage chair. 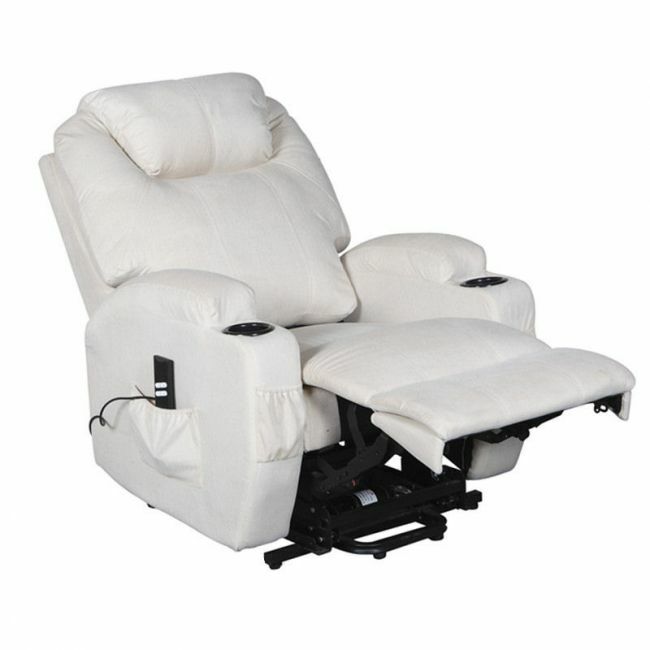 The Cavendish electric recliner chair delivers full body relaxation. The built in heat and massage system is ideal for the elderly or anyone who struggles with back pain or poor posture. Available in luxurious black, brown, or cream PU leather.